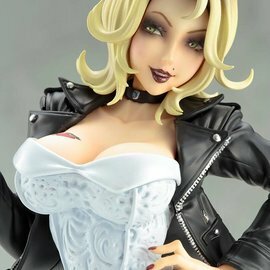 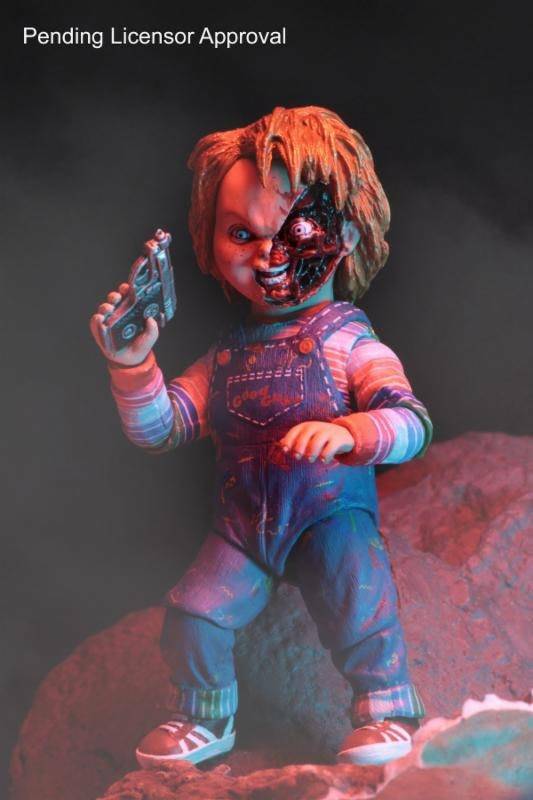 the murderous doll inhabited by the soul of a serial killer gets the Ultimate treatment! 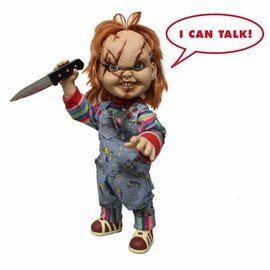 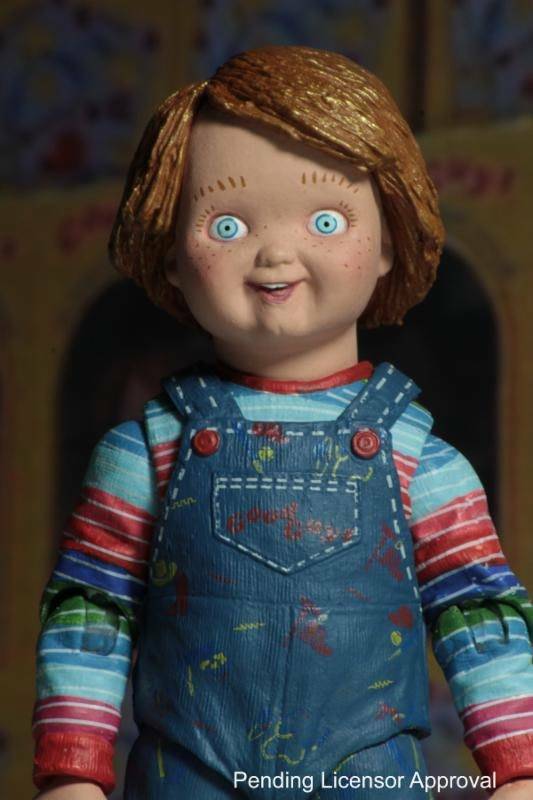 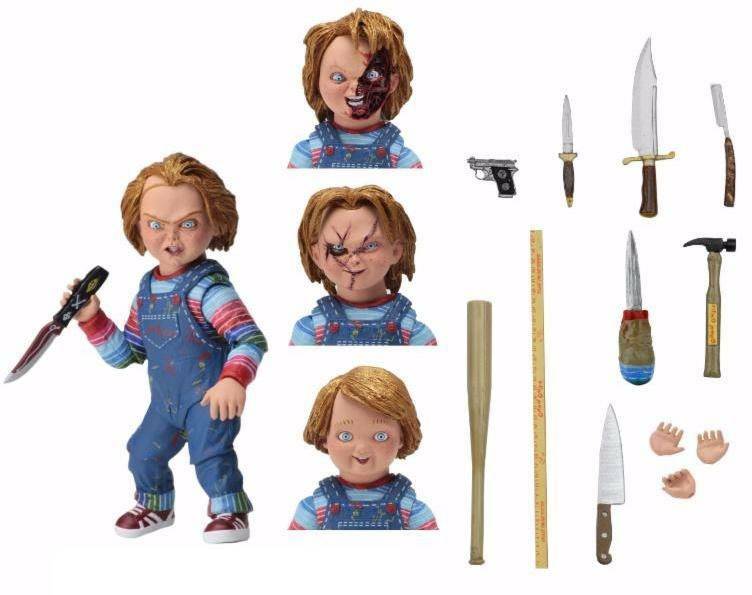 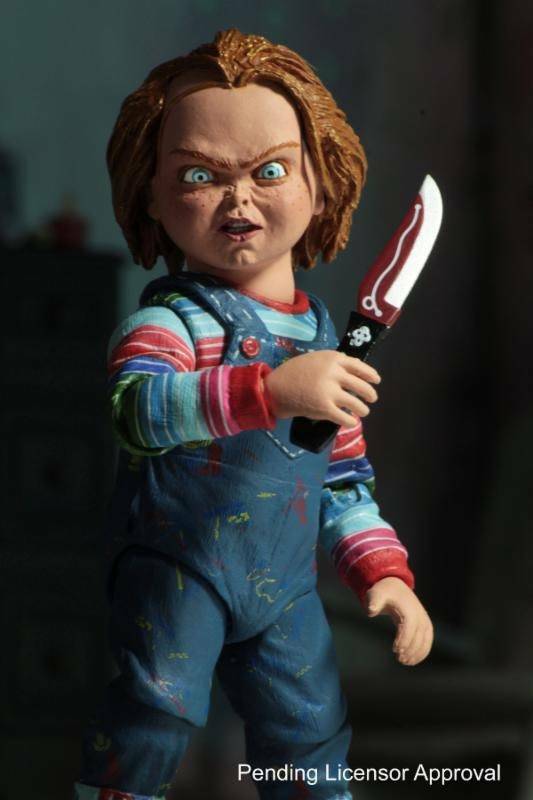 This definitive version of Chucky comes with a whopping four interchangeable head sculpts, and is packed with terrifying accessories: baseball bat, hammer, voodoo knife, hunting knife, butcher knife, straight razor, yardstick, pistol, interchangeable right forearm with blade, interchangeable hands, and more. 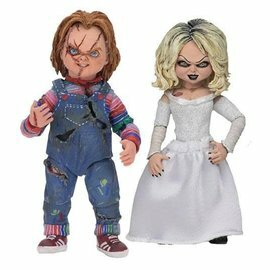 The figure stands 4 inch tall and has over 20 points of articulation. 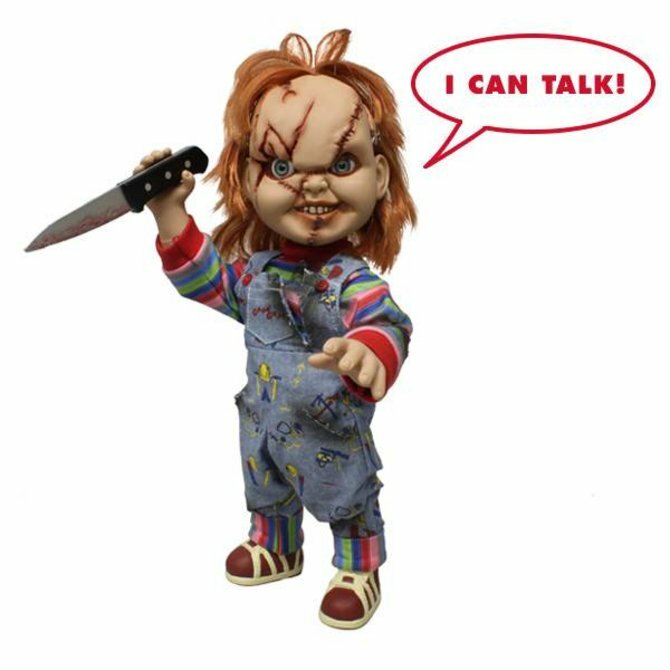 Comes in collector-friendly deluxe window box packaging with opening flap.